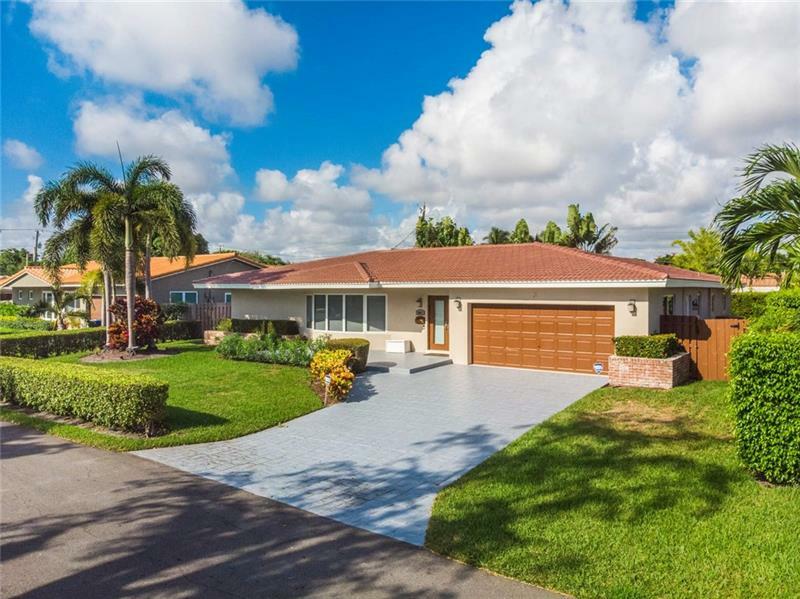 Coral Ridge Country Club Estates - Welcome Home! 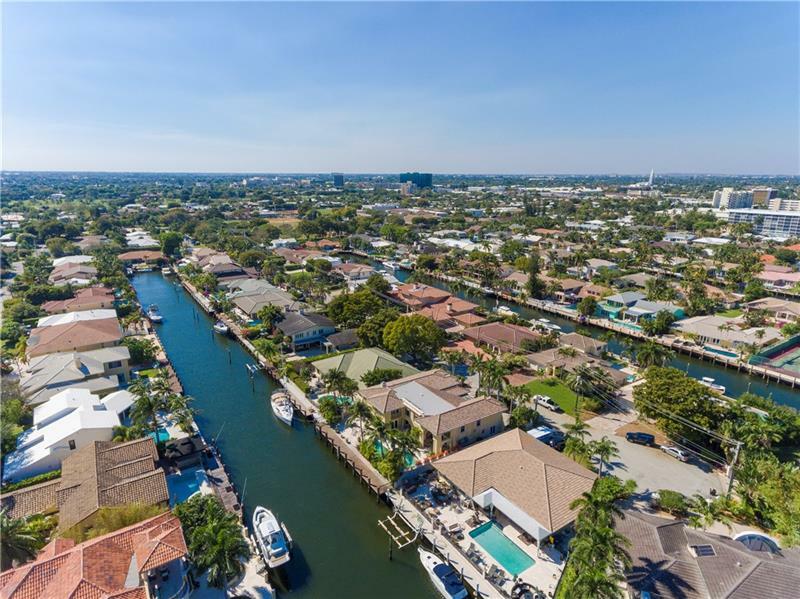 It was a great year for high-end sales in Fort Lauderdale, Florida with 15 on-market resales ranging in sale price values from $5 million to over $27 million. 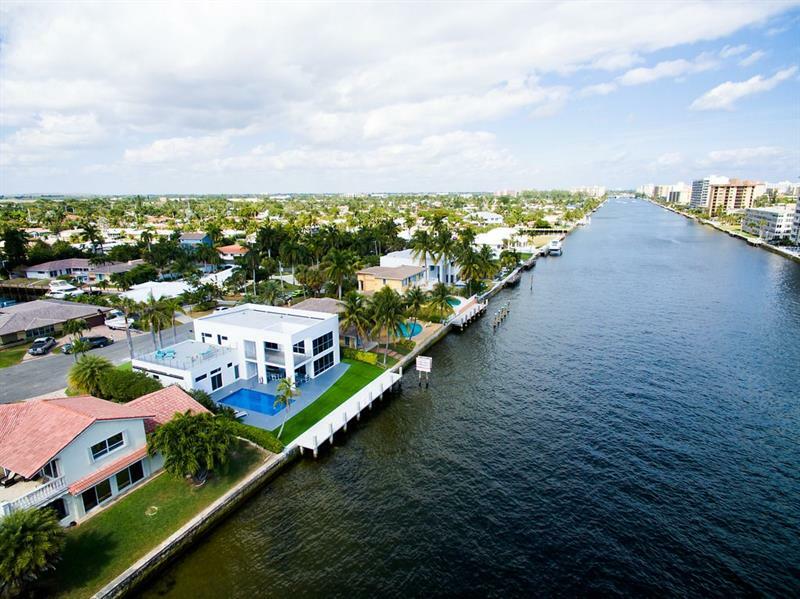 Here is the list of the highest sales in Fort Lauderdale, Florida in 2015. In a summary review of these 15 high-end sales last year, the median sale price per square foot (SP$/PSF) reflected $918 with 108 days on market. In 2014, that same figure was just $761 with 11 sales and 392 days on market! This was a great year-end for Fort Lauderdale real estate and we end 2015 17% higher than the previous year. What does 2016 hold for us? 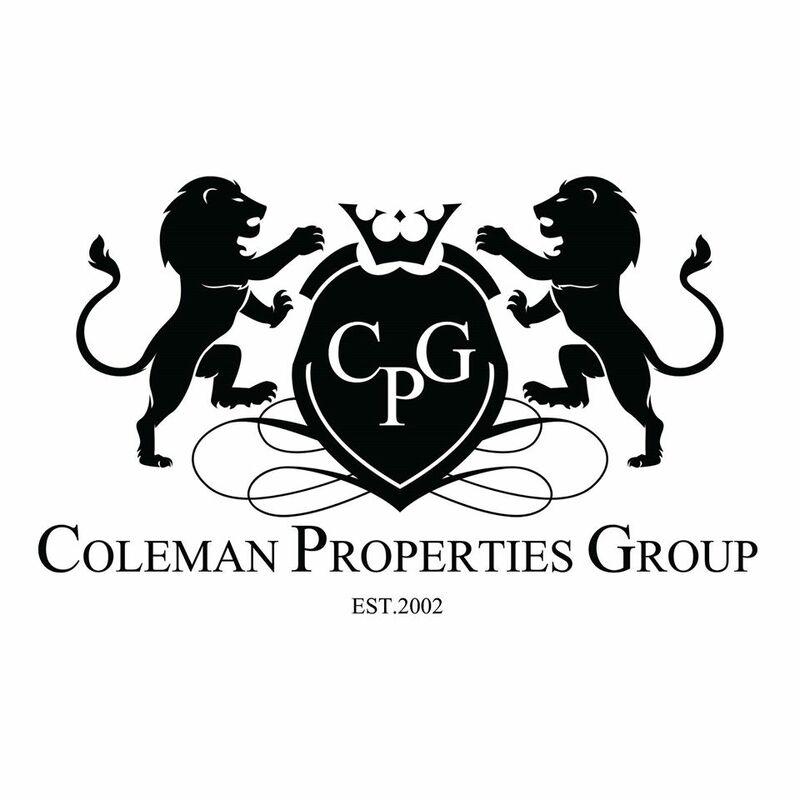 Only time will tell but until then, check back often for new stats, trends, property listings and new sales here on the Coleman Properties Blog Site. I’m a South Florida real estate broker-associate with the leading firm – ONE Sotheby’s International Realty. Since 2002, I’ve excelled in marketing, servicing & selling Sunny Isles Beach to South Beach along with Aventura to Coral Gables and now focused on Northern expansion including my wonderful new area of Coral Ridge Country Club Estates in Fort Lauderdale. Whether you’re looking for the latest in off-market properties, new listings, new construction, waterfront estates, condo resales, market trends or just plain good deals, I have it all here for your convenience. Review new listings, property information & buying options on Fort Lauderdale waterfront estates, oceanfront condos, land for development, new townhomes plus so much more. When you’re ready to buy, sell or lease in Ft. Lauderdale, contact me at #888.38.DREAM or #954.998.3098.